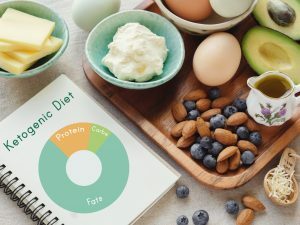 The ketogenic diet combines calorie restriction with nutritional ketosis for an effective way to lose weight and boost health, but there are a lot of myths and falsehoods circulating about the diet. These myths can mean that people aren’t following the diet correctly and not benefiting from it, so they give up in frustration. Myths such as “calories don’t matter on the keto diet”, “carbs and insulin are the only reason why people get fat”, and “you will lose weight as long as you’re in ketosis” cause confusion, especially if you’re new to the ketogenic diet. 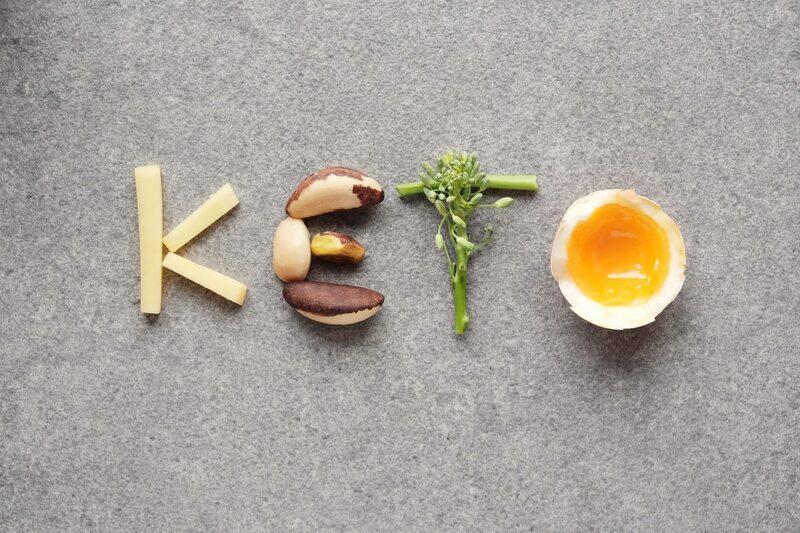 This article is going to look at the ten most important tips for succeeding with the ketogenic diet, and attempt to clear up the common misconceptions surrounding it. 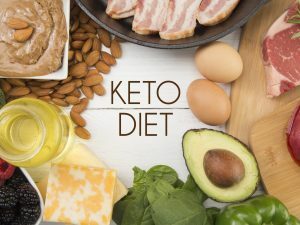 There are many questions people have about the keto diet, including what exactly to eat, whether calories matter, and why the diet works so well. You will get a different answer depending on who you ask, and it’s not surprising that those new to the diet get frustrated at all the conflicting beliefs and advice. 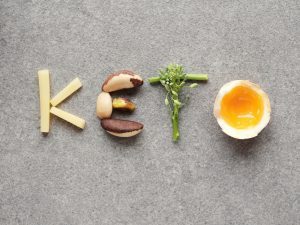 Those who have looked through all the research have come to the conclusion that people lose weight on keto because of only one thing – keto dieters tend to eat way fewer calories than they did before, and they do this without noticing. It has nothing to do with how much you restrict carbs or how many grams of fat you eat. The one key to fat burning is being in a calorie deficit. If you find a diet that lets you eat fewer calories without feeling constantly deprived and craving junk food, then you’ve found one of the most sustainable ways to lose weight. • Eat mostly protein-rich and fiber-rich foods to keep you full and the cravings away. • Removing all calorie-heavy processed foods from your diet because of how easy it is to binge on them. The ketogenic diet follows these two principles more closely than almost any other popular diet. Those who follow keto feel satisfied on fewer calories, and start burning off excess body fat. 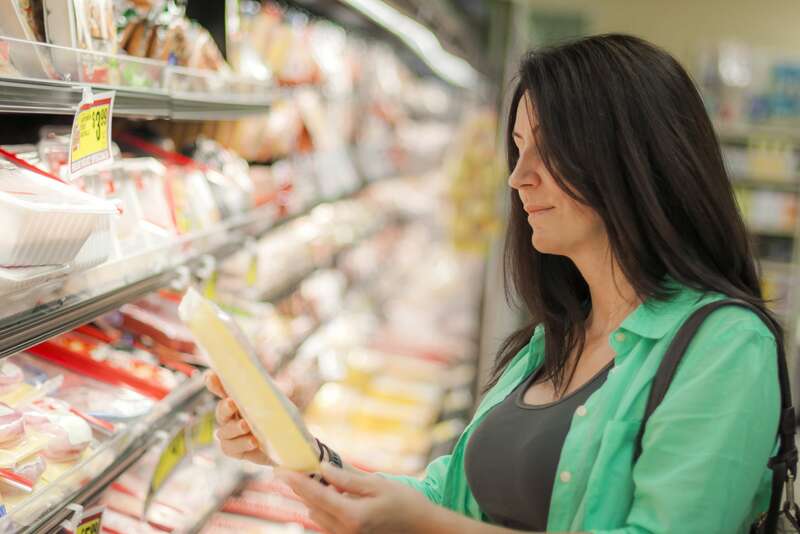 Keto ingredients and foods are generally very low in carbs, but what that means for you will depend on your daily carb limit. It’s recommended to keep your total daily carbs below 35g, and net carbs below 25g, so that you can get the benefit of eating highly satiating foods and being in ketosis. 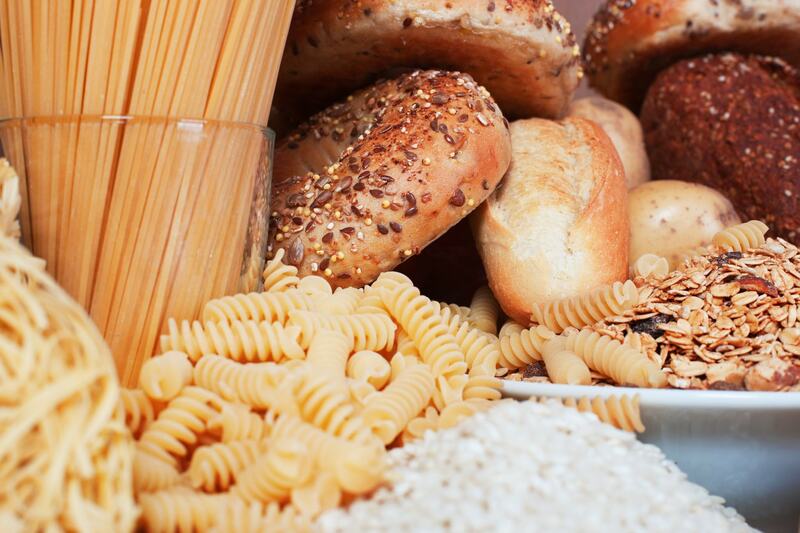 To figure out your net carb consumption, just subtract your total fiber intake from total carbs. It’s a small amount of carbs, so you must keep a close eye on your food choices. Your favorite foods may put your near your carb limit for the day with only one serving, and even fruits and vegetables can be packed with sugar and carbs. Don’t let that discourage you – there’s plenty of delicious food you can eat that is keto-friendly. 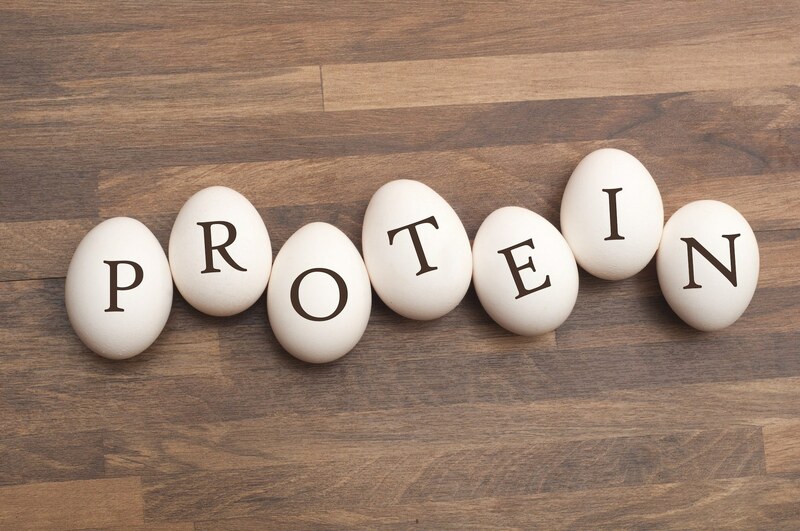 • Protein – fish, beef, poultry, lamb, eggs etc. • Low carb veggies – spinach, kale, broccoli, cauliflower and other keto vegetables. • High fat dairy – hard cheeses, high fat cream, butter, etc • Nuts and seeds – walnuts, macadamias, sunflower seeds etc. • Avocado and berries – raspberries, blackberries and other low glycemic impact berries. • Sweeteners – Stevia, erythritol, monk fruit and other low-carb sweeteners. 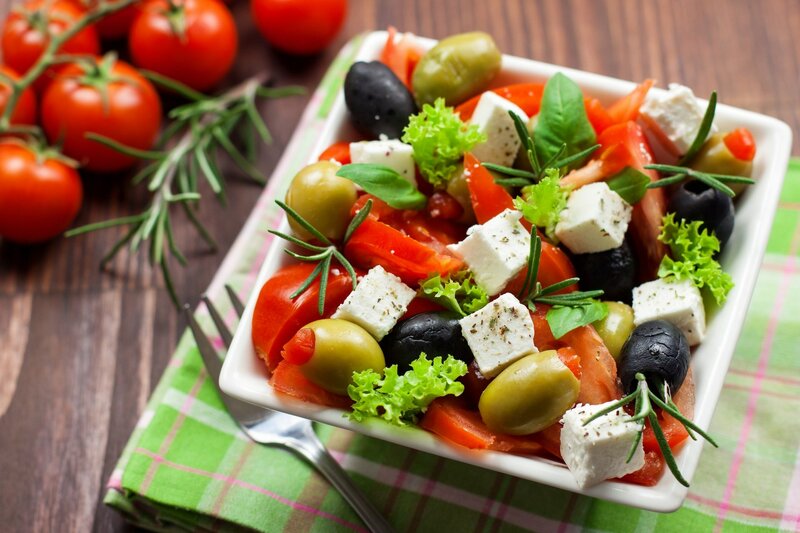 • Fats – coconut oil, high-fat salad dressing, saturated fats etc. 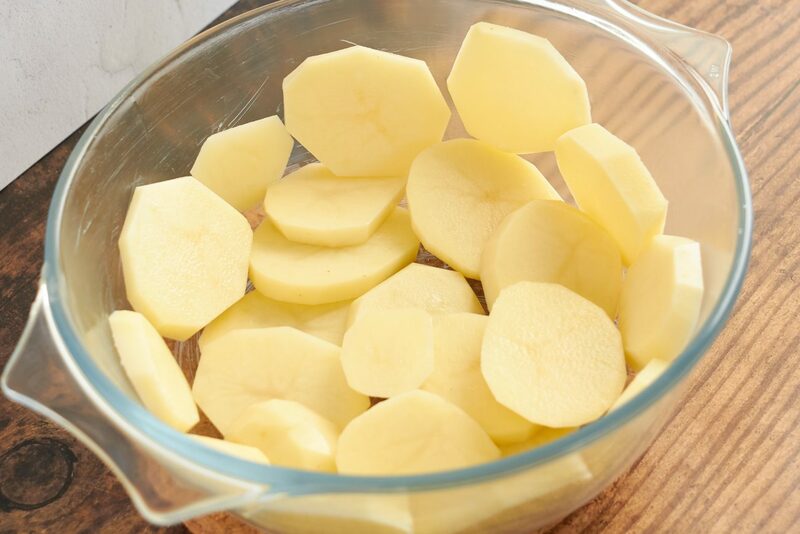 • Tubers – potatoes, yams etc. 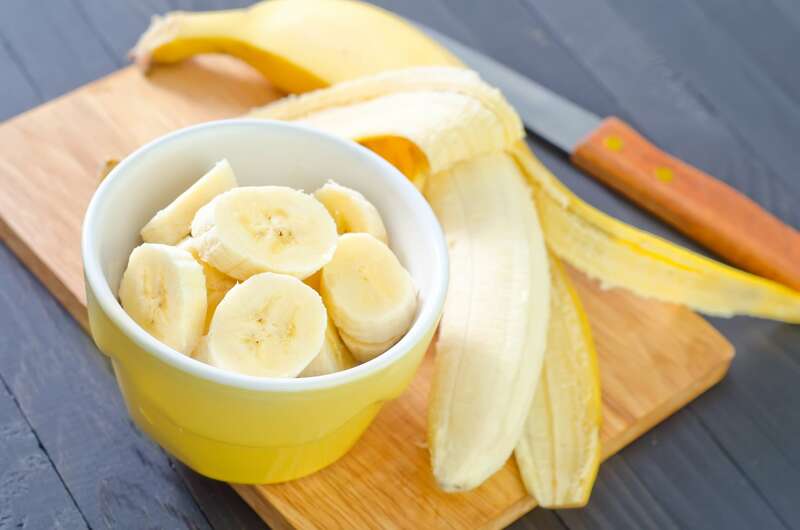 • Fruit such as apples, bananas, oranges etc. • Sugars – honey, agave, maple syrup etc. • Grains – corn, wheat, rice, cereal etc. 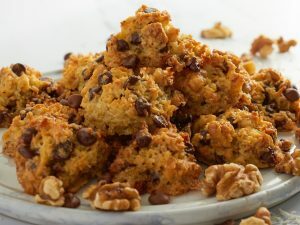 You can also make keto-friendly baked goods with almond flour, coconut flour and other keto baking ingredients. Simply eating these foods will not guarantee the weight loss you want. You need to eat fewer calories than your body needs to maintain weight. You can have a diet with zero carbs and still gain weight, so it pays to be aware of how many calories and grams of carbs, fat and protein you’re eating daily. Many of us tend to underestimate how many calories we eat and drink, and the gap between estimation and reality can sometimes be huge. We are often unaware of this, and tend to blame ourselves or the diet we’re following, when all we need to do is stop and take an objective look at what we’re eating. A good way to track intake is to use a calorie tracking app and a set of scales. If you use both, you will have a better picture of what you are consuming and have all the information you need to resume consistent weight loss. A food scale is also invaluable for weighing your portion sizes. Most people guess at how much food they need, and it tends to cause you to eat more calories. Tracking your food intake isn’t infallible, though. You can still manage to cheat, especially when travelling or by having ‘cheat’ foods in your house, so be aware! 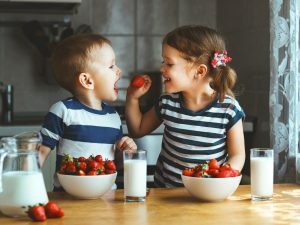 Our ancient ancestors never had to cope with a food environment like ours, where there is a superabundance of processed and sugary foods within arm’s reach. Our bodies and brains aren’t designed to cope with this modern food environment, and as a result we gain weight. Our bodies are still hardwired to find and eat the most calorie dense foods we can get, such as pizza, cookies, cakes, French fries etc. and we eat much more of those foods than we need. To combat these food cravings being triggered, there are a couple of things you can do to help. • Only have keto-friendly food in your house. Hunger makes it easy for us to cheat on our diets, so plan for this by getting rid of high-carb foods from your house, or hide them in a really hard to access place. Make sure the healthiest keto foods are the most easily to hand. If you tend to overeat on keto foods, only have those which require effort and time to prepare, which will put you off wanting them. If you’re staying away, take your own keto foods with you so you’re not tempted to cheat. • Plan meals ahead. It helps to follow a meal plan and is a good way to avoid other food temptations. Follow a plan that gives you the fats, carb and proteins you need and nothing else. • Avoid convenience foods. Food that is tasty and convenient is easy to binge on, and that goes for keto baked goods and ice cream too. If you find yourself eating a lot of something without stopping, you need to make it more difficult to eat too much of it, such as only making a small amount of baked goods or ice cream at one time. • Only eat what you track and measure. Don’t start adding extra ingredients to your meals than you don’t measure. 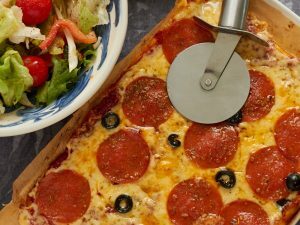 Adding a little bit of extra cheese, meat, oil etc will eventually add up to weight gain down the line. When you share your weight loss struggles and triumphs with others it becomes much easier for you to stay on track. Reading other people’s success stories and seeing their progress can motivate you, and you can motivate others too. 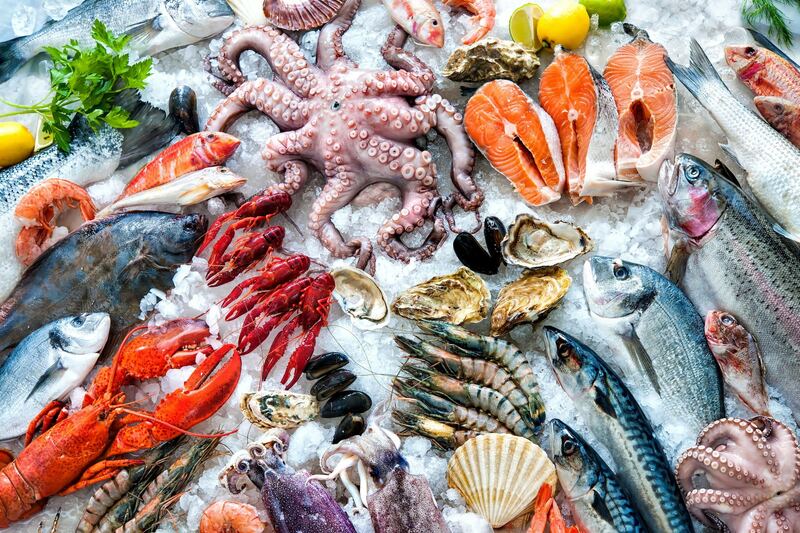 Changing from unlimited carbs to a keto diet can be a shock to your body, and it probably won’t feel great while you make that adjustment. Most of these symptoms can be reduced by drinking lots of water and eating mineral-rich foods, and take solace in the fact that you will only feel like this for a short while. 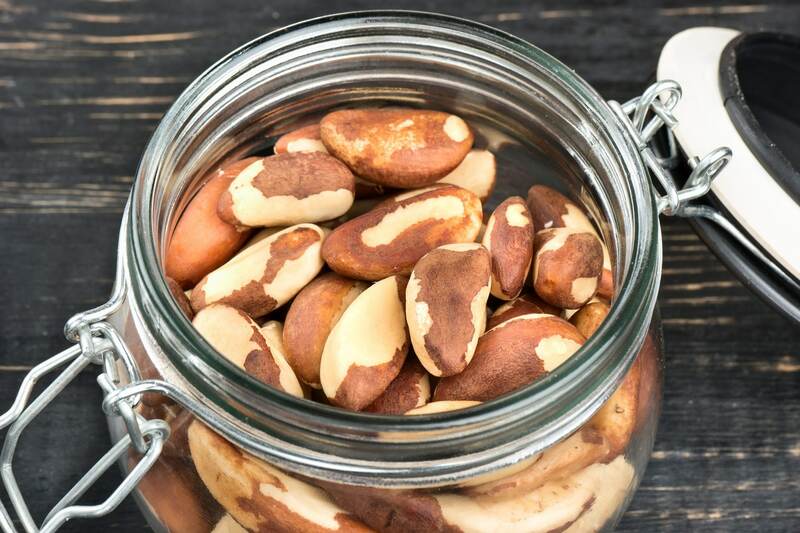 If you suffer from familial hypercholesterolemia, hypothyroidism or adrenal issues, you may not fare well with a ketogenic diet, as your body will struggle to cope. If you are pregnant, breastfeeding or have had your gallbladder removed, you can still follow the keto diet, but you must make some adjustments. • If you’ve had your gallbladder removed, you need to limit your fat intake and gradually increase the amount across a two-week period. You can also take an ox-bile supplement and a lipase supplement. 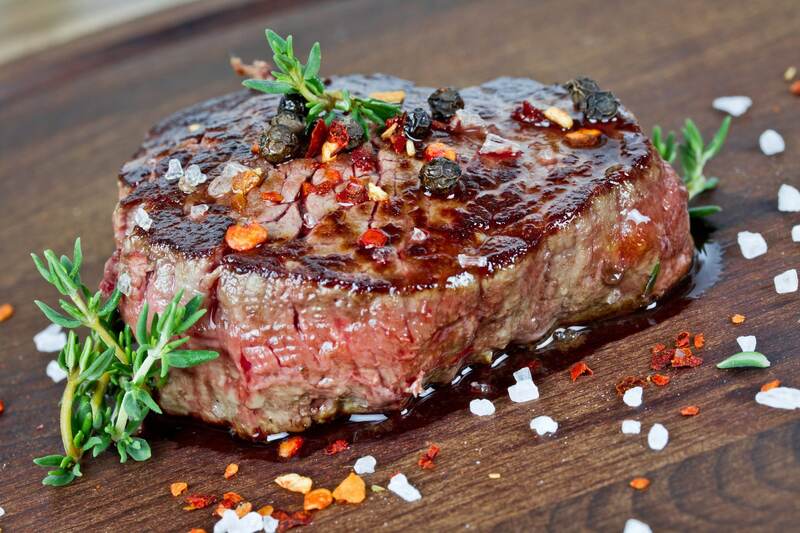 Don’t eat too much fat at once, and if you suffer from digestive issues, eat less fat with your meal the next time. • If you’re pregnant or breastfeeding, eat micronutrient rich foods every day and increase your protein intake. Later in pregnancy and while breastfeeding, add an extra 30-50g carbs from fruit and dark green veg to help with milk production. Add some extra fat at this point as well. Always consult your doctor before starting a keto diet, to be on the safe side. There are hundreds of delicious keto recipes on the internet, so you won’t run out of new things to try. Lots of people think that eating keto is too expensive, but it’s possible to make a full day’s worth of keto meals for less than $8. After the first week of keto, which is usually marked by a large amount of water loss, weight loss can be unpredictable. Your calorie needs change from day to day, and this can give weight loss results that don’t follow a pattern. There may be some weeks where it seems like you haven’t lost any weight, then a couple of weeks later you’ll have lost 3 or 4 pounds. You mustn’t get discouraged – patience is key. 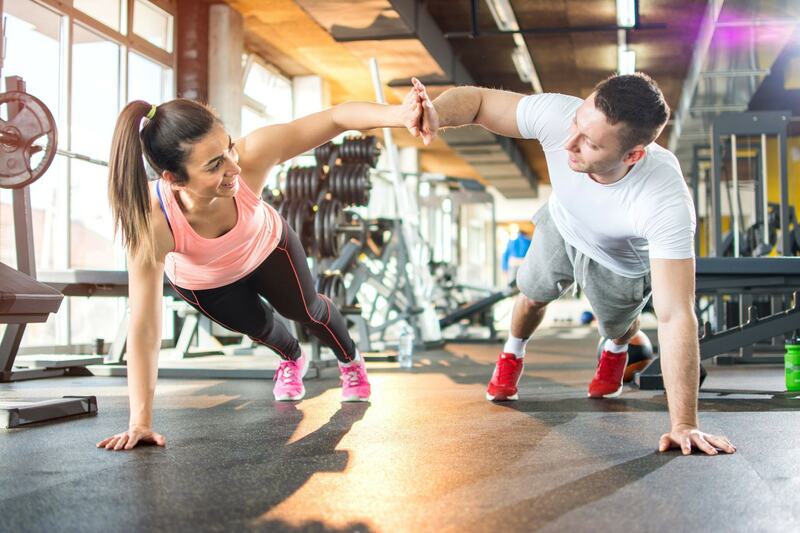 An average weight loss of 1-2 pounds a week is fine, so keep doing what you’re doing. If you are feeling overwhelmed, then a pre-written meal plan may work for you. There are websites with free meal plans to try, and this can simplify things for you. Dessert (optional) as many coconut peanut butter balls as necessary to meet your needs.